The latest line is filled with festive fringe, romantic ruffles, statement collars – and all the divine, must-have Dreamer Bags you can imagine. 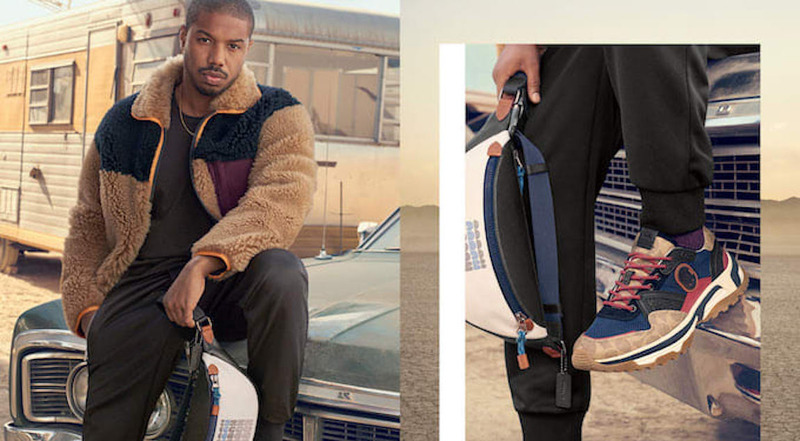 The "Black Panther" star has made his debut for Coach in the Spring 2019 collection campaign imagery, shot in a desert landscape outside of Los Angeles by photographer Craig McDean. Singer and actress Selena Gomez has returned to front the highly-anticipated Coach Holiday 2018 campaign, which centers around a truly magical winter wonderland theme. Not only will he be featured in Coach ad campaigns – but he'll also be part of special design projects with Creative Director Stuart Vevers. 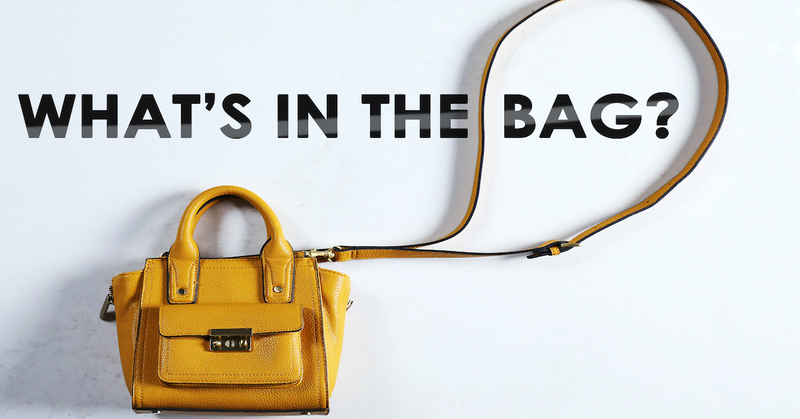 The items you keep in your purse can say a lot about who you are as a person. Which is why the Richard Magazine team is spilling our own bags! You *could* skip out on pre-ordering the entire Coach x Selena Gomez collection right this second. I mean you could, but why would you want to? The 26-year-old singer, actress, and style superstar has gone all out creating a Fall 2018 collection that includes a cute bunny graphic sweater, a breathtaking baby pink slip dress, gorgeous knits, wearable hoodies, and more.